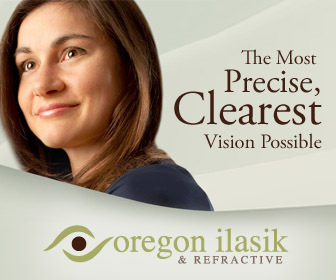 And, Oregon is one such exciting place where you can expect to get plenty of surprises. From its scenic natural beauty to amazing wineries and local destinations to the perfect mountains and its colorful history – there is so much that makes this state a joy in which to live. The town of Portland is famous for being home to some of the finest brews in the world. But what makes this town unique is the fact that it is home to more craft breweries in the world than any other city. With the number reaching 75, and still counting, it’s no wonder that Oregon has the second most breweries per capita! So, when you are in this town, be sure to indulge your taste buds in the brews and don’t forget to try out the brew tours, cycles, festivals and lot more. 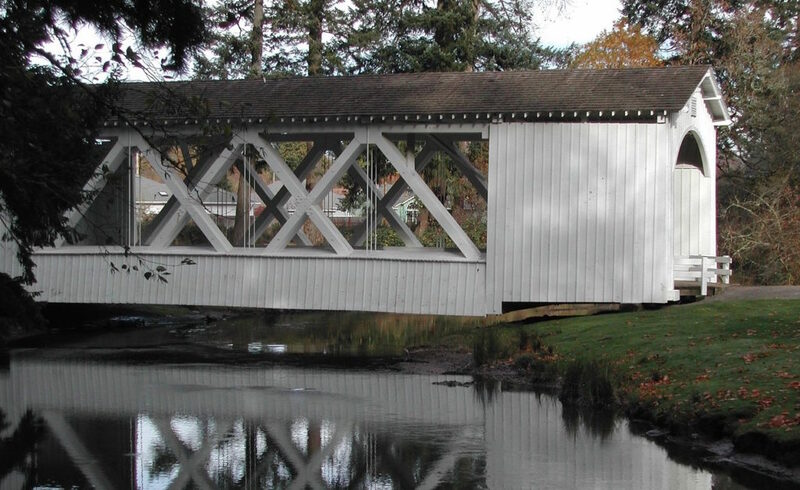 Another thing that makes this state unique is the fact that it has more covered bridges than any other state (west of the Mississippi). With the exact number being 50 in all, and 20 of the bridges being in the Lane County alone, Oregon truly is a state of covered bridges! And, this has been the reason why photographers from all over the country have continuously fallen in love with the rural charm of our state. Yes, it is true! Oregon is the one state in the country where you can officially mine. 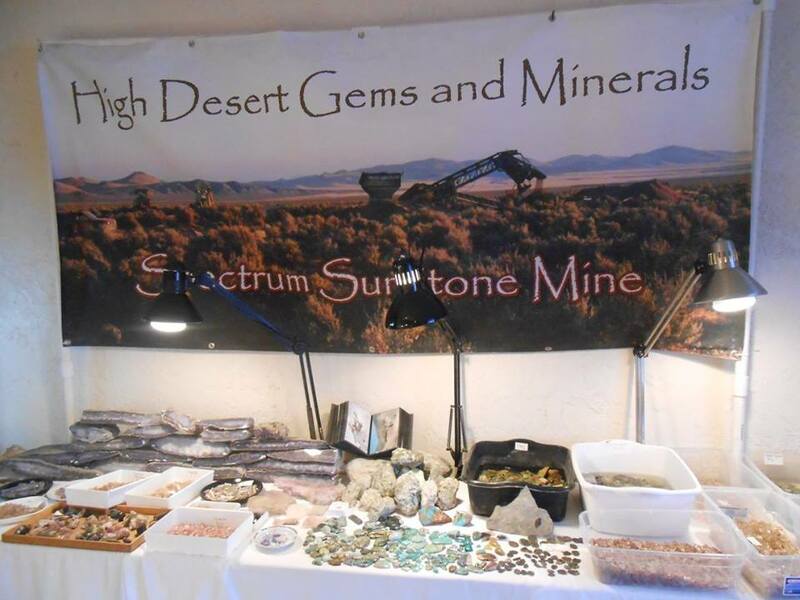 The state’s official Spectrum Sunstone Mine is the place where you ought to be to try your hands at mining. It is located near Plush, the tiny little town in the Eastern Oregon. 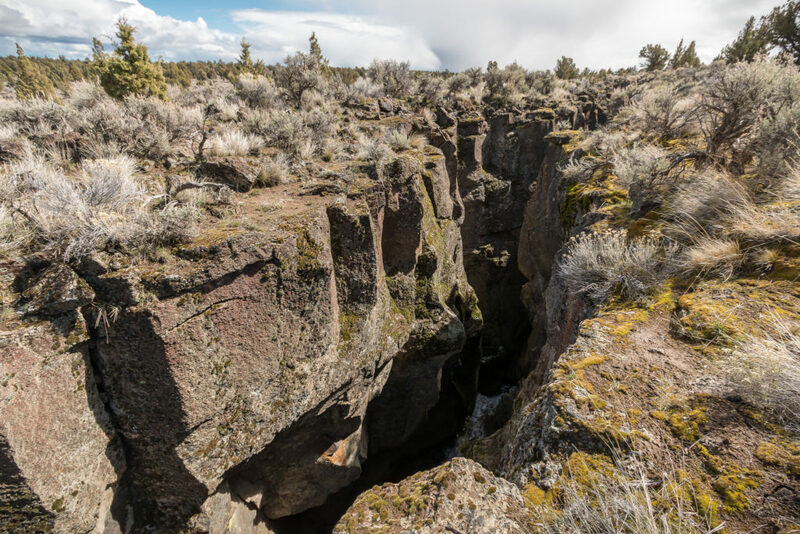 With many volcanoes in the state, Central Oregon has more than enough evidence of past volcanic activity. One of these places is the Newberry Crater – the largest volcano in the entire state. With hundreds of surrounding lava tube caves, cinder cones, mesmerizing waterfalls and natural lakes, the place is surely worth visiting. These were just a few of the amazing things about the state of Oregon that you might not have known about. If you are looking to take a break from your hectic life, then picking up your holiday calendar and marking some days off to visit this beautiful state can be just the thing you need to do. So, what are you waiting for? Get out there and check out all that this beautiful state has in store for you!